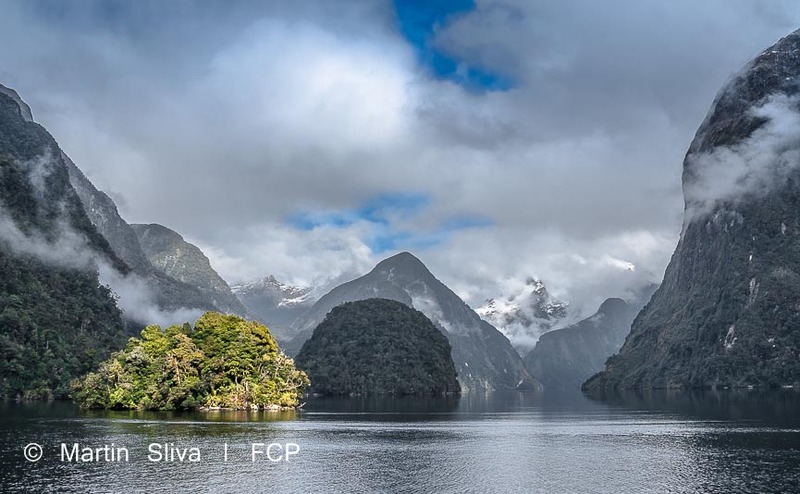 Doubtful Sound is arguably as magnificent as Milford Sound. 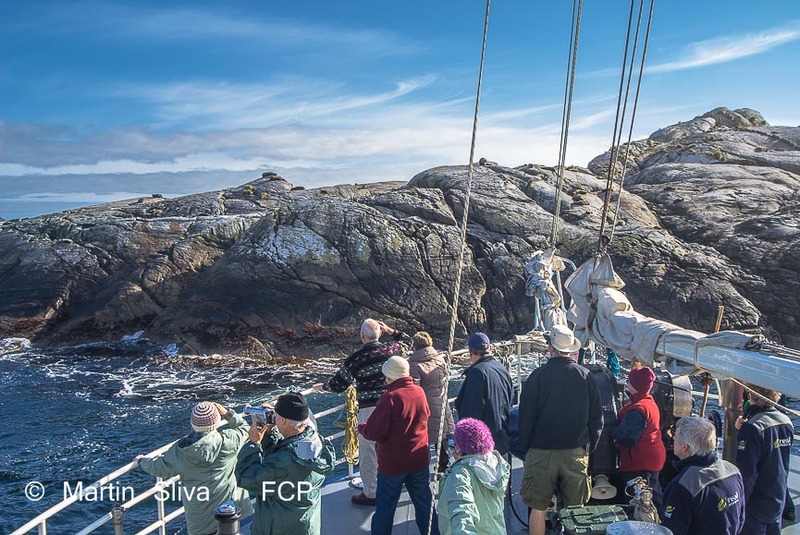 It also provides a quieter, more intimate experience with nature; it has three narrow arms that get you up close with the cliff walls. 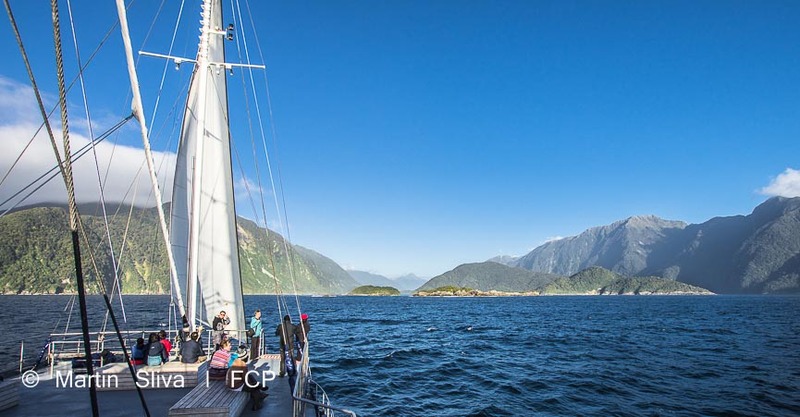 Its arms are also often free from other cruise boats - this is a fiord where you can really feel alone and at one with nature. 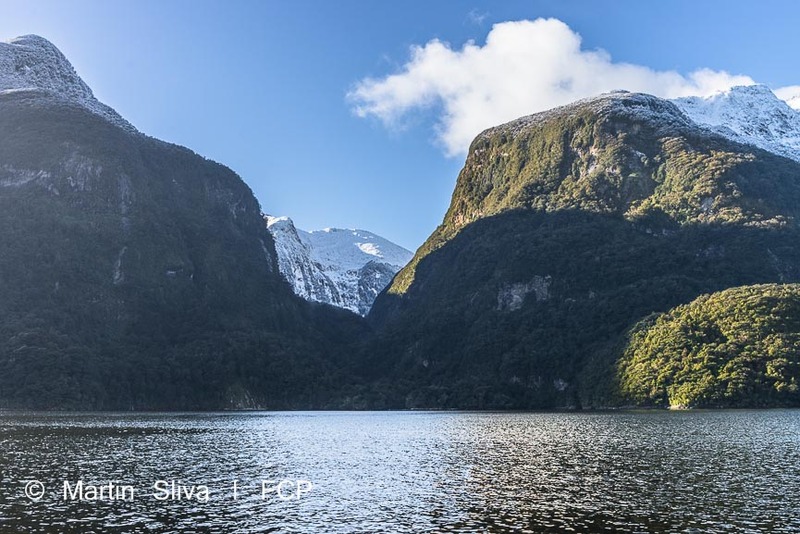 The fiord was named Doubtful Sound by Captain Cook who was uncertain it was navigable; but it certainly is. 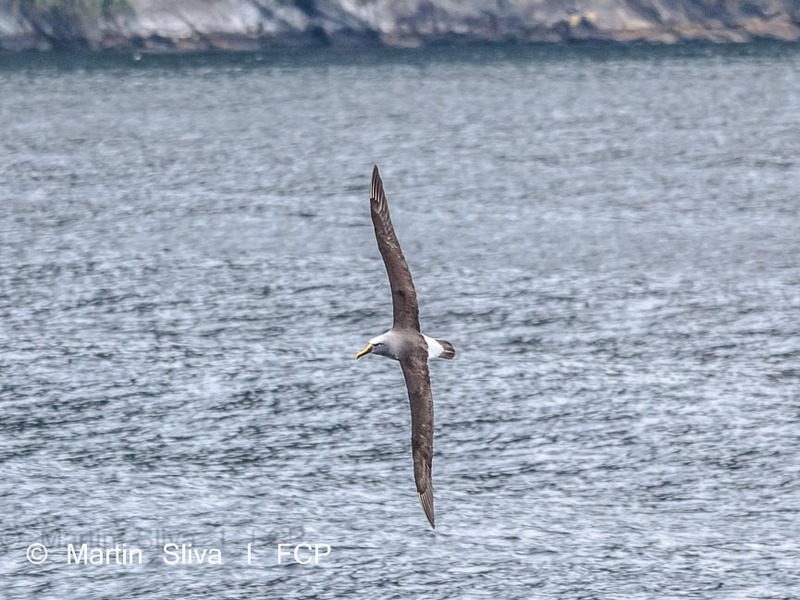 Your cruise can take you right out to sea and back (see above picture for proof!). 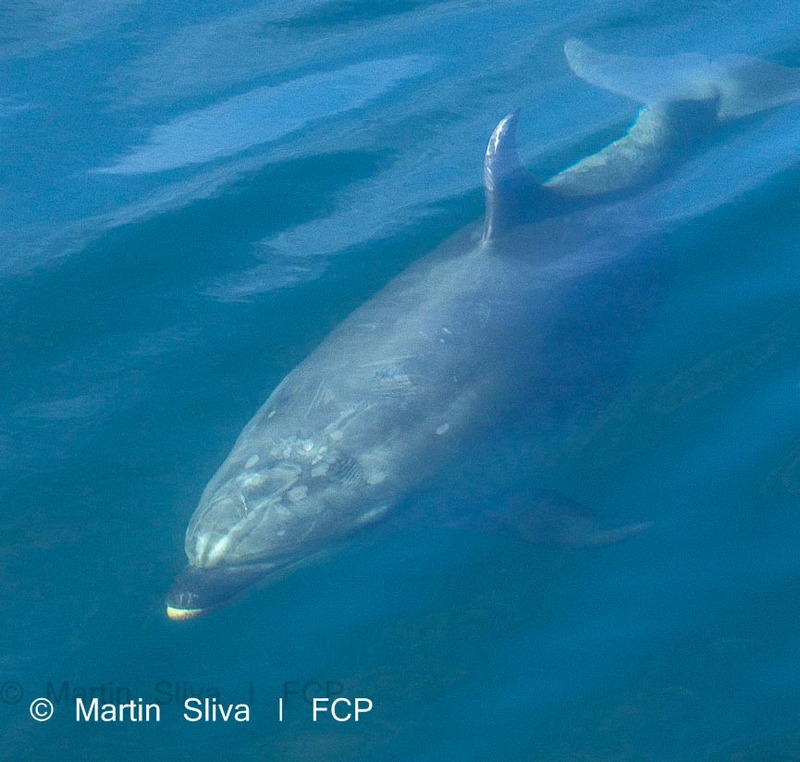 The fiord is also home to one of the most southerly colonies of Bottlenosed dolphins. 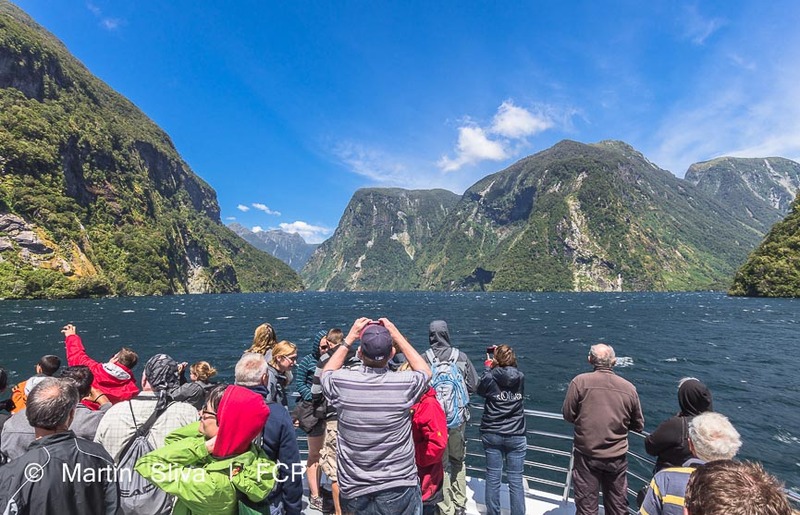 Getting to your Doubtful Sound cruise involves a much shorter road journey than getting to Milford Sound. 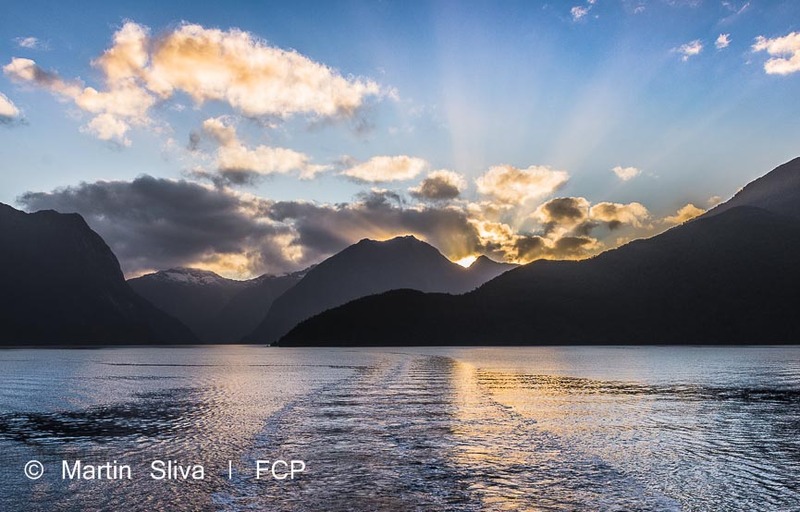 Simply drive to Manapouri from Te Anau. 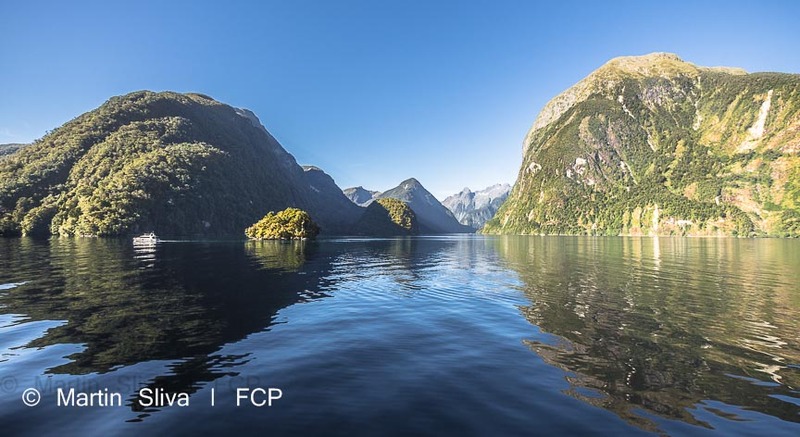 Once in Manapouri, you travel by boat across Lake Manapouri, then by bus across a road pass, and then join your cruise in Doubtful Sound. 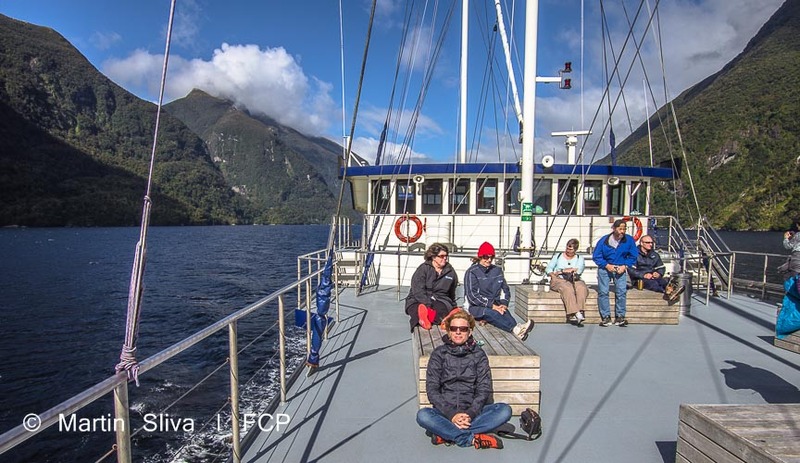 The whole trip can be organised for you from a starting point of Manapouri by several tour operators. Visit out facebook page for more Te Anau and Manapouri stories and pictures.